Realme 3 Pro has now been listed on Flipkart with a dedicated teaser page. The phone is all set to release on April 22nd, and the latest teaser gives us some insight into the camera capabilities of the Realme 3 Pro. The focus of the budget smartphones for the past few months now been on the camera with Redmi Note 7 Pro leading the segment. Oppo launched the Realme sub-brand with the sole purpose to beat the Xiaomi Redmi series and capture the most selling segment in the smartphone market that is the budget smartphone segment. 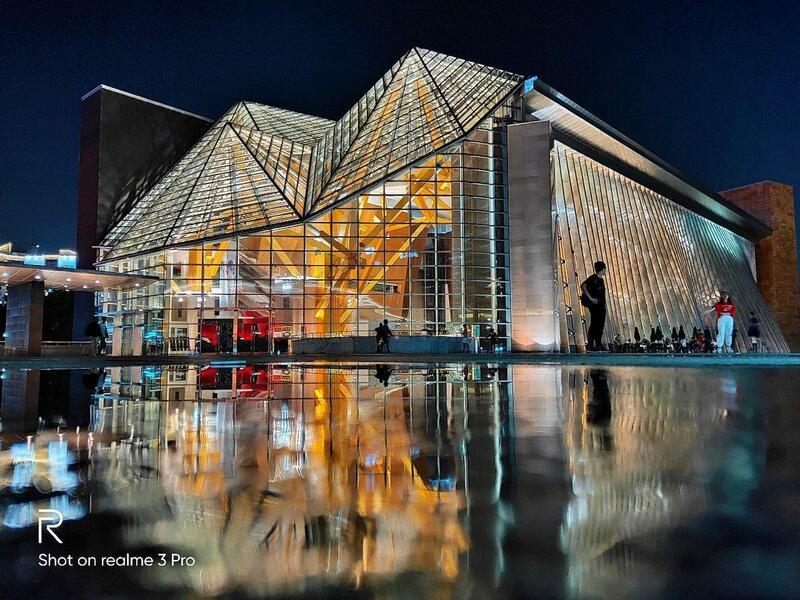 Realme CEO Madhav Sheth has been sharing some camera samples from the upcoming Realme 3 Pro, and the company has also been teasing the camera capabilities of the phone from a few weeks now. 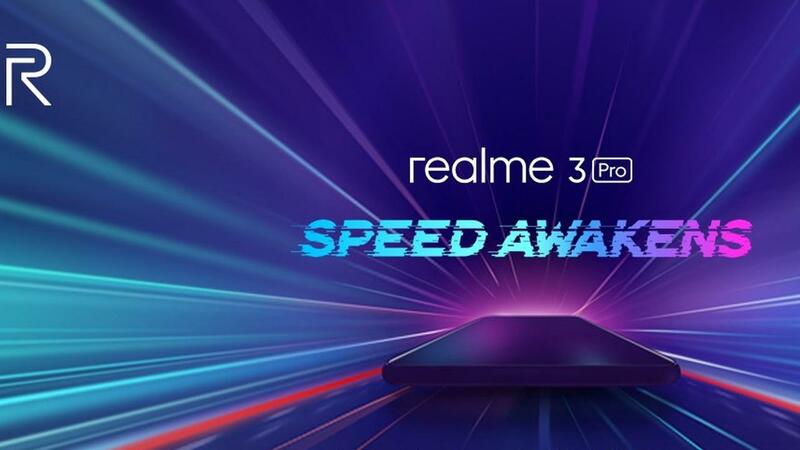 The teasers hint Realme 3 Pro’s camera with features like Super Slo mode and Speed Shot. Oppo has also been teasing the gaming capabilities of the phone as well. The teaser page highlights the hashtag #hatetowait, indicating at fast performance, lag-free experiences, gaming boosts, and useful benchmarks. As per a leaked Geekbench listing, we got some information about the specifications of the device as well. The Realme 3 Pro will run on Android 9 Pie and pack Snapdragon 710 SoC along with 6GB of RAM. We’ll be seeing a 6.3 inch Full HD plus display powered by a 3960 mAh battery. The phone is set to launch on 22nd April 1:30 PM IST and will be aggressively priced to beat the Redmi Note 7 Pro which has been selling like hotcakes. Experts predict the price of the device to be around Rs 13,999 which seems fair for the specifications and camera features it comes with. Do let us know your experiences of using a Realme device in the comment section down below.